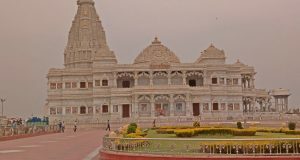 Uttar Pradesh Tourism Guide – Best Tourist Places to Visit in U.P. Loved It !! 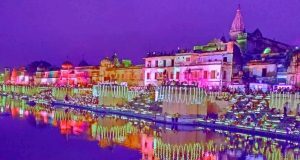 Do Share With Your Friends and Family..
For ages, people have been scared to visit Uttar Pradesh due to its bad state image. 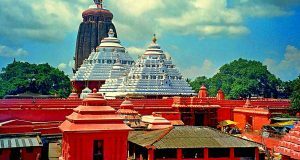 But now, it is moving past its otherwise aggressive image and becoming a mega-state with smart cities. Speaking of smart cities, how could we forget Greater Noida, India’s one of the first few megacities? Greater Noida has revolutionized Uttar Pradesh and our outlook towards it, big time! Even mentioning Greater Noida brings to my mind the very image of cities from Hollywood movies with huge buildings, big marketplaces, wide roads and state of the art highways. Just when we thought it couldn’t get any better, Greater Noida is turning into a crime free city adjoining the national capital. 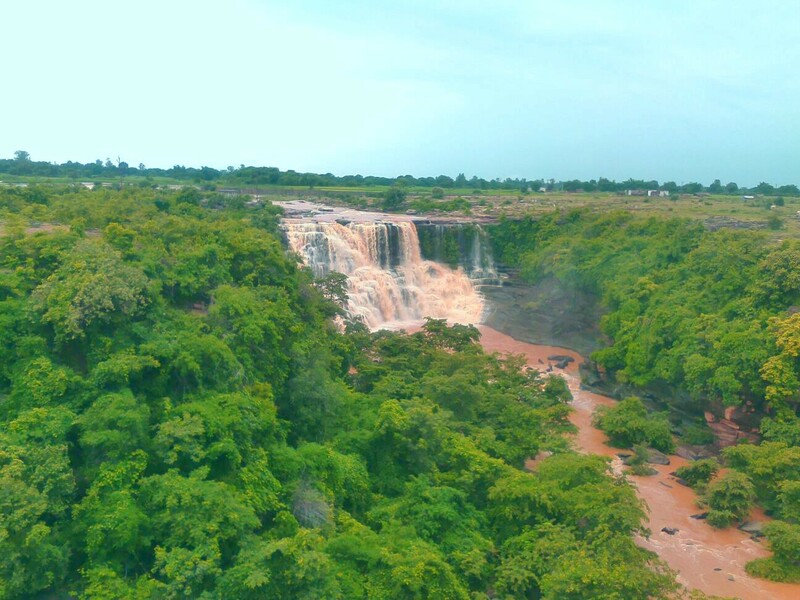 All these facts make Greater Noida one of the best places to visit in Uttar Pradesh. Well, have a look down at the guide and discover the coolest spots in this city that you shouldn’t be missing at any cost. 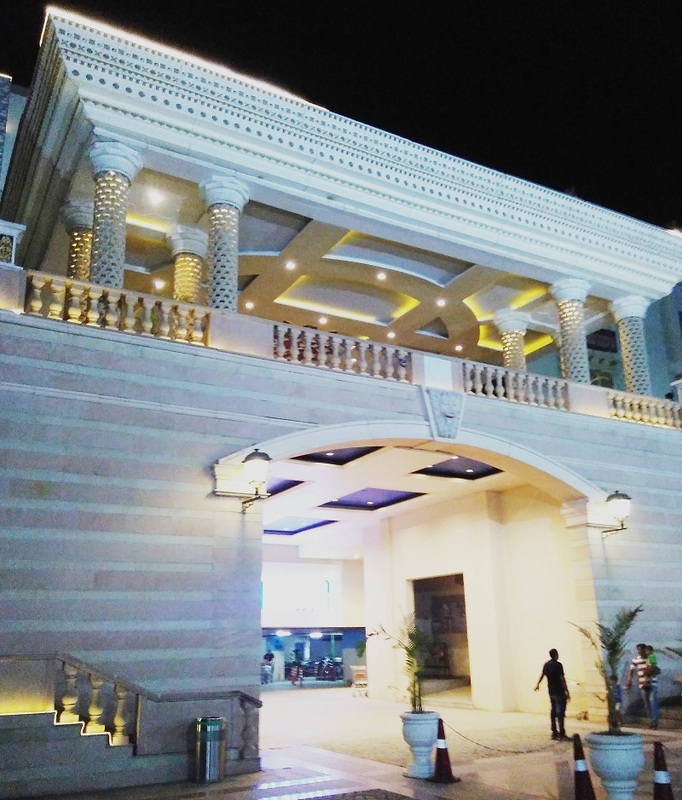 Just as its name suggests, the Grand Venice Mall is going to take you on a quick trip to Venice. This is a Venice-themed mall in Greater Noida which is famous for being a miniature version of the historical city, Venice. 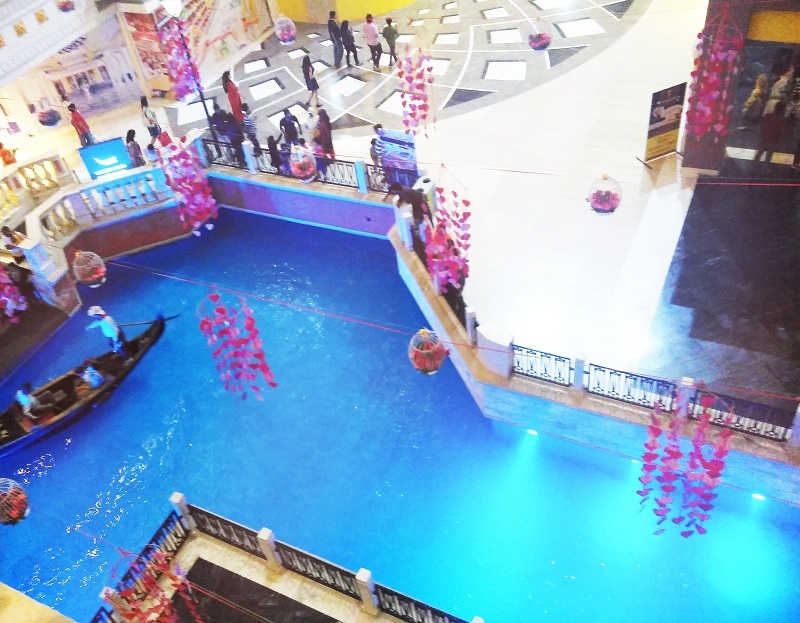 I have always dreamed of sitting on the romantic Gondola ride of Venice, but little did I know that my dream was just a metro ride away by visiting the Great Venice Mall. The mesmerizing Gondola ride is flavored with the song sung by the boatman. It is one of the best destinations and the must visit place in Greater Noida if you are looking to spend some quality time with your friends and family. Built with world-class, state of the art technology and architecture, The Buddh International Circuit is India’s first race course. Believe me; one would not want to miss the wonderful sight of a legit F1 race course. There are very less international events that happen now, still they have maintained the international standards which helps small racing events organize at Buddh International Circuit. One could get the chance to drive around your dream car on the F1 race course track if proper permissions are taken from the authorities. 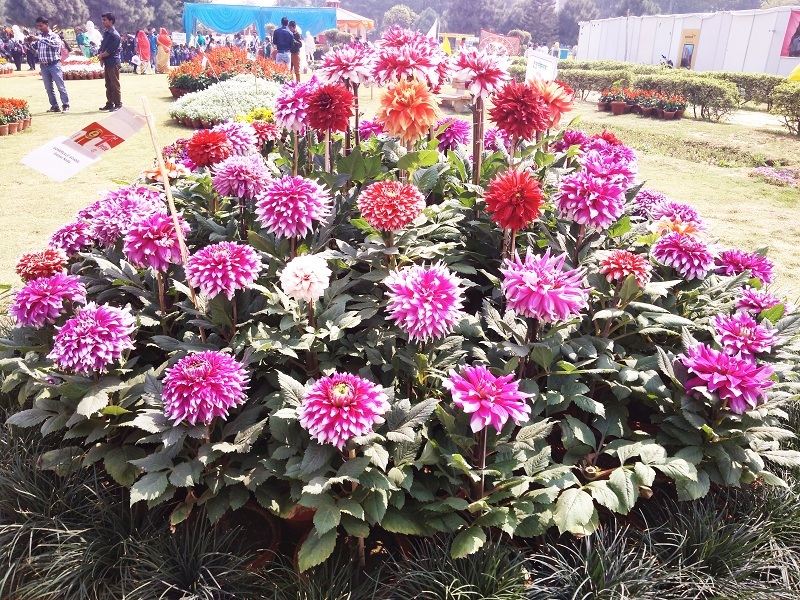 It is one of the few gems of Greater Noida tourism places. You are not a true adventure-headed person if you miss the chance of visiting the City Park. For a little getaway to take your family, the City Park is the best option which will keep your kids entertained and close to nature. If you were thinking about the best feature of your much-needed getaway, then let me tell you that its entry fee is very less. However, I recommend you visit the City Park either early in the morning or past 3 PM to skip the heat of the sun. Located on the outskirts of the Greater Noida, the Surajpur Bird Sanctuary is a must-visit place in Greater Noida for nature lovers. Not only will you be lucky enough to spot beautiful birds but you will also find the much-needed peace of mind away from the city amidst nature. Uttar Pradesh Forest Department in collaboration with WWF-India and supported by the Greater Noida Industrial Development Authority, is implementing a project on the conservation planning and development of Surajpur wetland since 2010 and collectively making efforts to restore the bleak area into a lively bird sanctuary. Before returning back, make sure you take a ride on India’s best highway, the Yamuna Expressway. If you are up for a thing called a hilarious long drive with no traffic, noises of the horn and traffic lights then go strutting on the Yamuna Expressway. This is an 8-lane-wide expressway which offers you a great view plus, the liberty of driving fast, BUT NOT RASH. Have a good time and enjoy your visit to Greater Noida!